Take a detour into the depths of the Gotjawal Forest at Eco Land Theme Park, an outdoor tourist center offering a gateway to the primeval woods of Mount Halla. 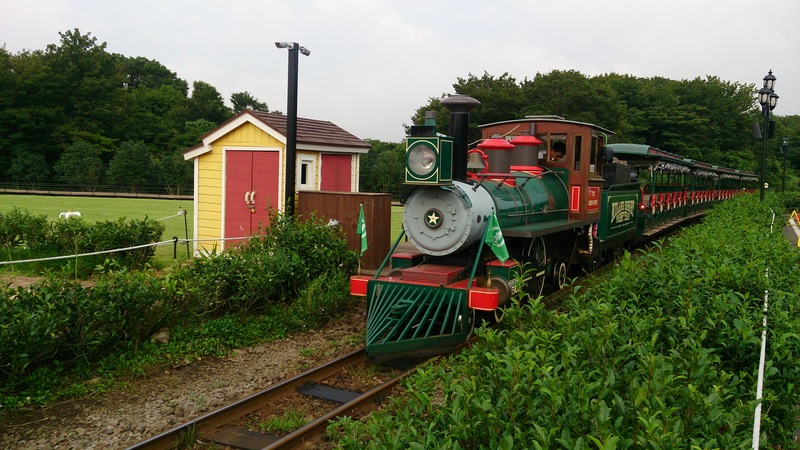 Ride around the perimeter of the park on its train, a replica 19th-century steam-powered locomotive, hopping off at regular stops for entertainment, walks, and places to eat. The floating cafe boasts tranquil lakeside views; alternatively, pack a picnic to take advantage of plenty of outdoor seating. A children's discovery zone provides entertainment for the little ones, alongside the numerous animals scattered across the site. The train journey departs every eight to ten minutes. 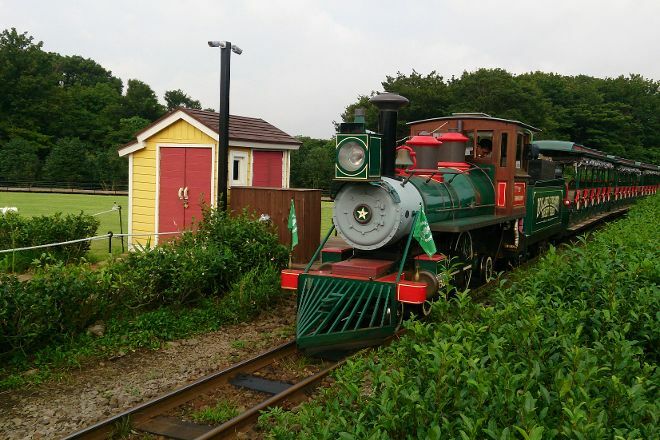 For Eco Land Theme Park and beyond, use our Jeju online vacation planner to get the most from your Jeju vacation. Great walk especially during winter. Nice price for lots to do! Many places for the children to run around and play. Enjoy nature to the fullest.The view is spectacularly cinematic. The staffs are very friendly. You can brings your kids stroller even into the train. Love the train ride and white flowers. Almost spend more than 2 hours there and had a good time.